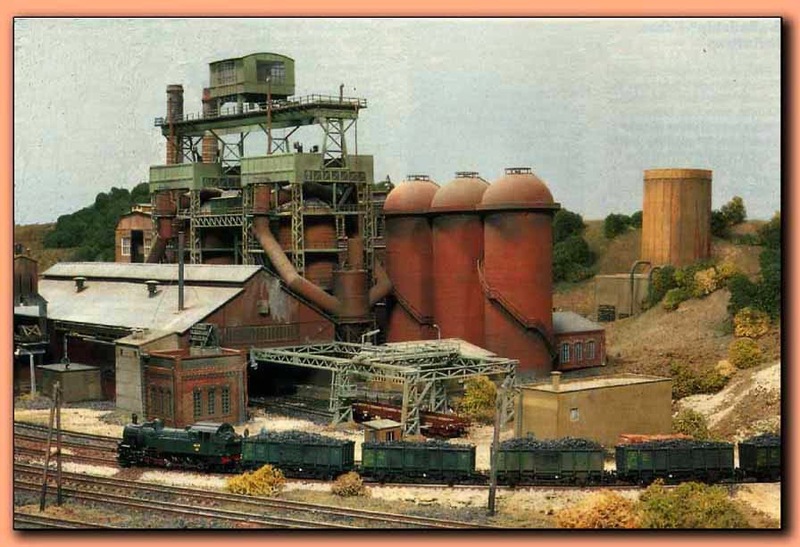 French Model Railway: Why I like the books of Joseph Conrad. 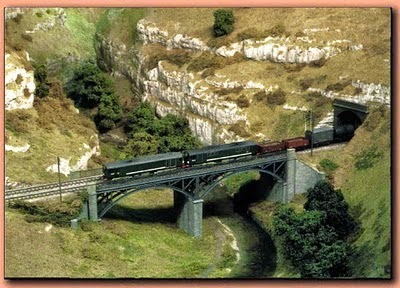 No time for railway today, so here are some wonderful layouts pictured on the web. 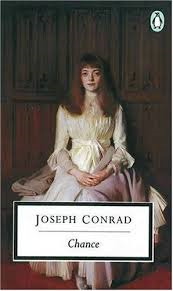 See comments on Joseph Conrad below. 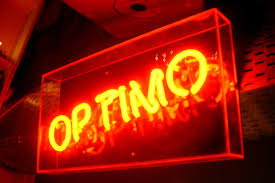 The Optimo podcast for April on Rinse FM - uplifting to the nth degree; where n is very big number. What I love about Conrad's writing is his use of plain vocabulary in unexpected ways. English was not his first language and I've noticed this same facility in my Chinese, Spanish and Colombian friends when they use English.. Here's a young sailor in "Chance" describing his arrival, at almost midnight, at the quayside. He's tired, anxious, loaded with baggage and is looking for his first ship. He finds it. 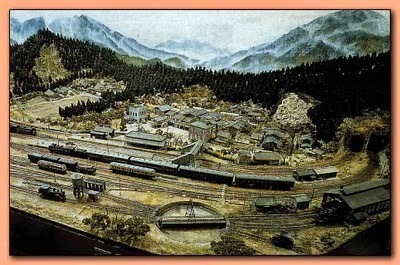 See above photograph of model railway set at a quay side for the general idea. 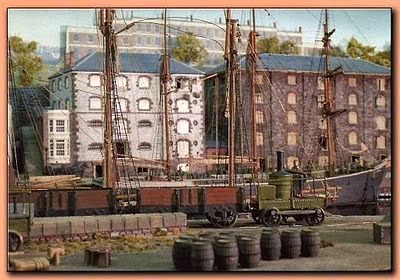 "the spars were big, the chains and ropes stout and the whole thing looked powerful and trustworthy. Barely touched by the light her bows rose faintly alongside the narrow strip of the quay; the rest of her was a black smudge in the darkness. Here I was face to face with my start in life." "smudge" - brilliant choice of word. 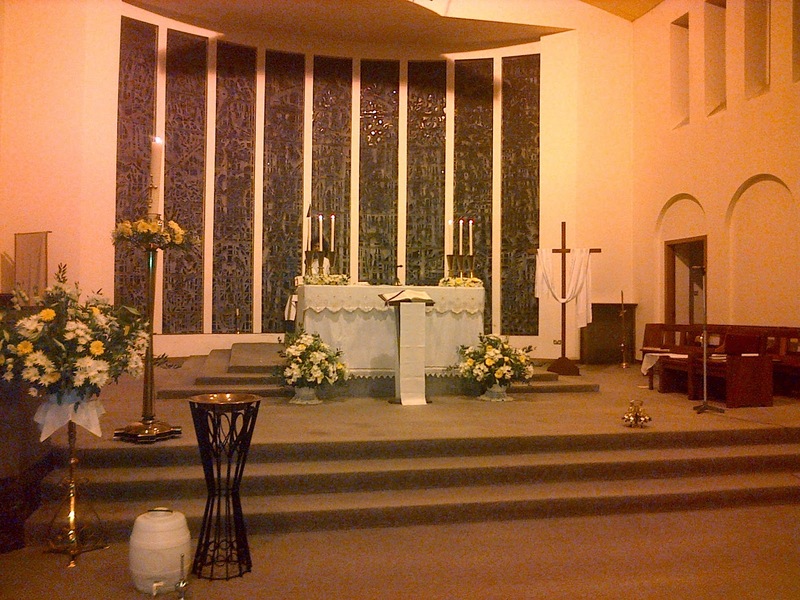 Last night attended the marathon Easter Vigil at St Paul's, Whiteinch. 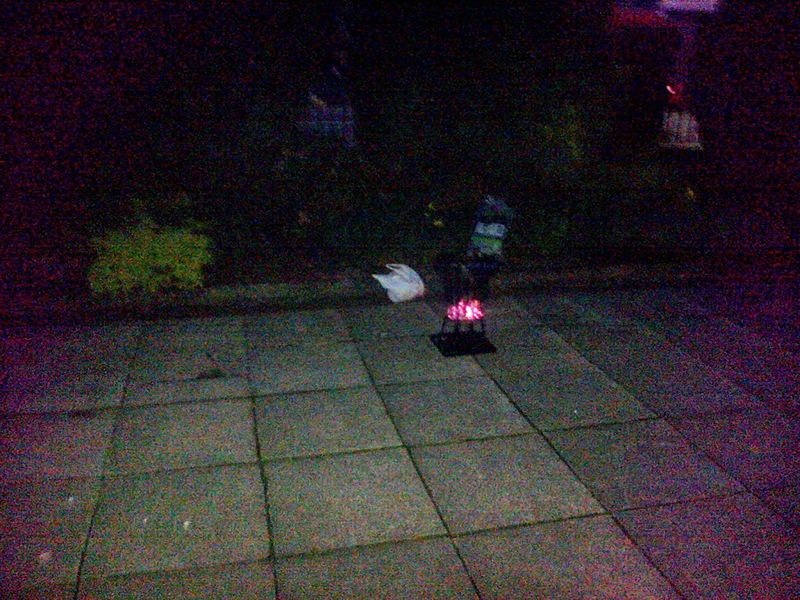 Taking photographs was difficult, obviously: a) it was dark, and b) people were looking at me askance. 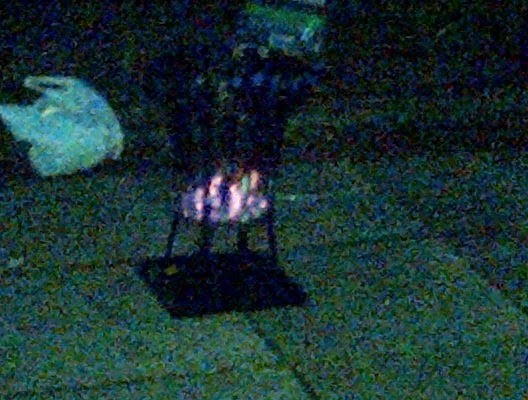 Proceedings started outside the Church where a fire is lit. 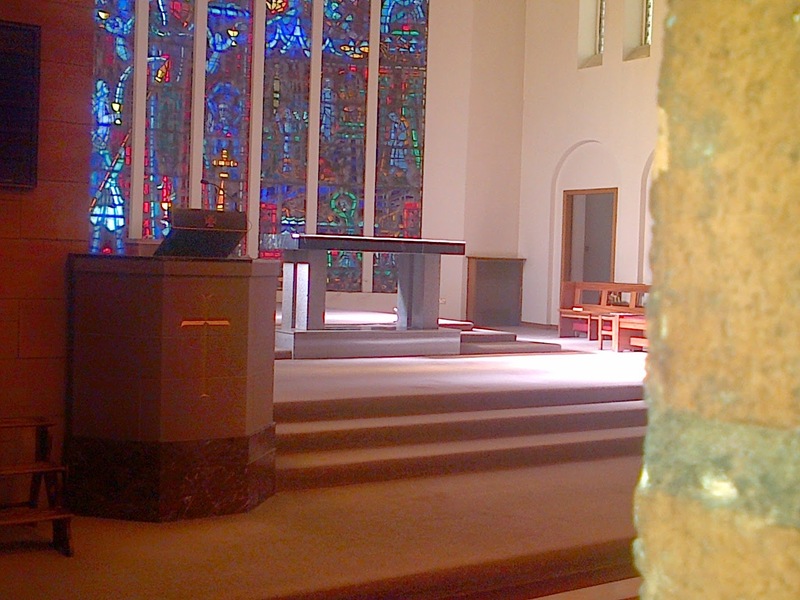 Snapped this after everyone had gone back into the Church. And, now the altar is fully adorned once more to represent the new life of Easter. Snapped this 2 hours later after the service had ended.